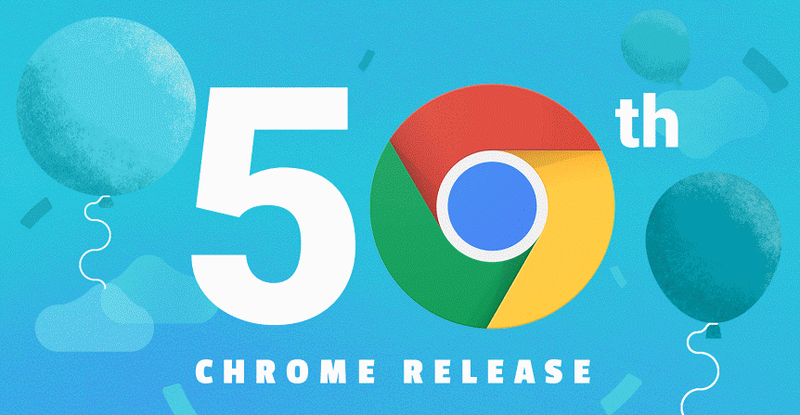 Chrome 50 landed this week (though it's still in beta on Android), and Google is celebrating. How? By highlighting 1 billion active users on mobile, 771 billion pages loaded, 2 million gigabytes of data saved, and other favorable metrics. All of them have been neatly compiled in this lengthy infographic. I'm happy to see that you've scrolled down this far. Before you go, there's something exciting taking place on the operating system that powers Chromebooks. 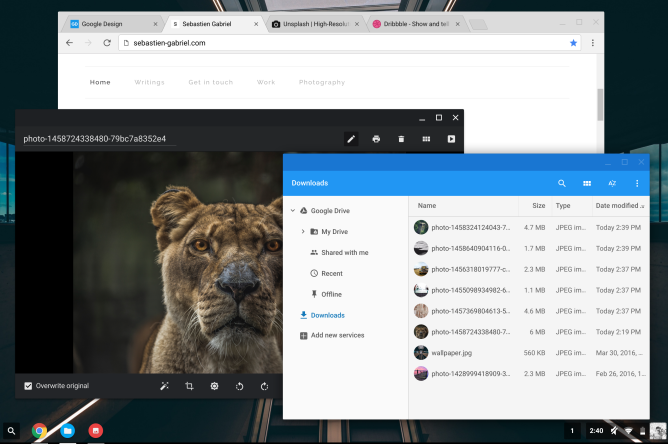 Chrome OS has adopted material design. The interface, which has been available in the beta channel for quite some time, is now going stable for regular users. You can see the change most prominently in the browser, file manager, and image viewer. Hit up the source link below for more information on the material transition.